Street View allows you to see a 360 degree, panoramic view of a location on the map. 1. 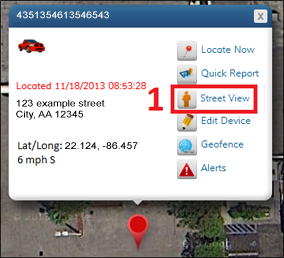 Click the ‘Street View’ icon in the information box 2. You will now see your location from the perspective of standing on the street. 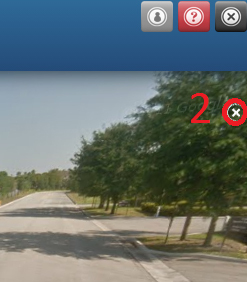 To exit street view, click the “x” located in the upper right corner of the screen.